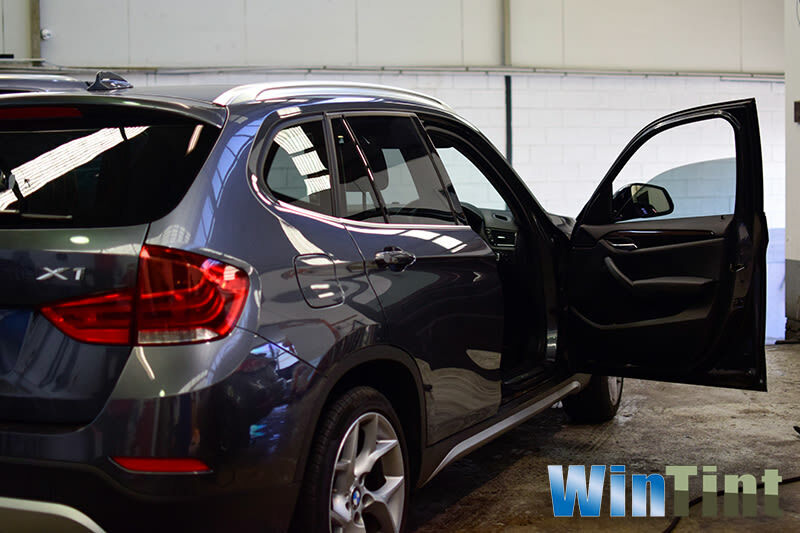 WinTint offers a wide range of car products and services, including car window tinting, car paint protection and more at Sydney's best value prices. We understand that if you've made an investment in a car and taken the time to maintain it carefully, you want it protected as best as possible. We are also car lovers too, which is why we aim to provide protection options for each and every aspect of your car. All our car window tinting services are provided in a safe and clean environment to ensure your car is well looked after. Unlike a mobile service, you can expect attention to detail with using a professional workshop to install your window films. Getting your windows tinted is more than making your car look sleek and stylish. Its also an important part of protecting your interiors, driving more comfortably and increasing fuel efficiency. 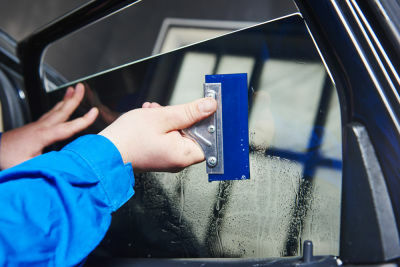 Car window tinting is the process of adding a tinted film to a car window. 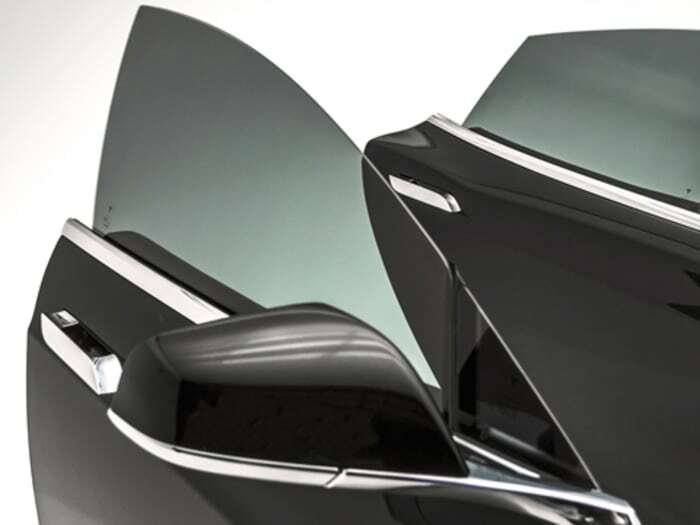 It is a popular aftermarket modification for many drivers for a variety of reasons, including privacy and glare reduction. Tinted windows can also provide an added security measure for unattended parked cars, as potential thieves cannot see valuables inside. WinTint provides affordable car window tinting with outstanding lifetime warranties on all products. Both security and solar films are available the former protects the occupants of the vehicle in the event of a crash as well as slowing down intruders, whilst the latter significantly reduces heat & glare, and blocks up to 99% of harmful UV rays (not to be confused with actual light levels- see last paragraph for more information). The aforementioned lifetime warranty protects against fading, peeling and bubbling of the film, which may otherwise render it less useful or even statutorily defective. All auto films block up to 99% of the suns harmful UV rays. Reduces the heat caused by the sun by up to 68%. Reduces the suns glare improving driver comfort. Protects the occupants of the vehicle by holding shattered glass together in the event of an accident Security film dramatically slows intruder access through side and rear windows. 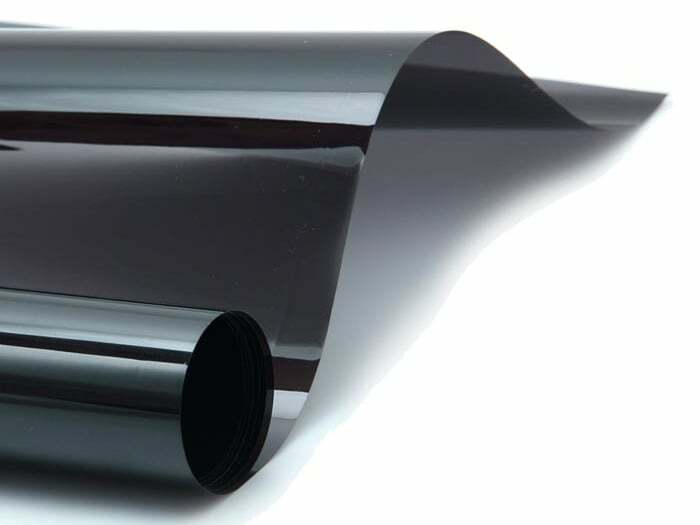 We also offer lifetime warranty protection against peeling, bubbling and fading of the film. For a great quote on car window tinting in Sydney, call us today!